Jericho Rosales' son with Kai Palomares, Santino, has taken a clear path now that he's been thrust into the public eye: modeling. At the recent Manila Fashion Festival, 16-year-old Santino walked for various designers including Philip Rodriguez and Chris Diaz. In an interview with Pep.ph, Santino was quick to respond that he wants to take a different career path from his father. When asked if he was interested in show business, the young model said, "I'm never going into showbiz. It's just not for me. I'm not gonna take a job that I don't love doing." Following his son's runway appearance, the 38-year-old actor shared that modeling fits Santino perfectly. He said, "I'm proud of his choices, you know. He's a very intelligent kid, he loves soccer, he loves modeling, and he's a true gentleman." 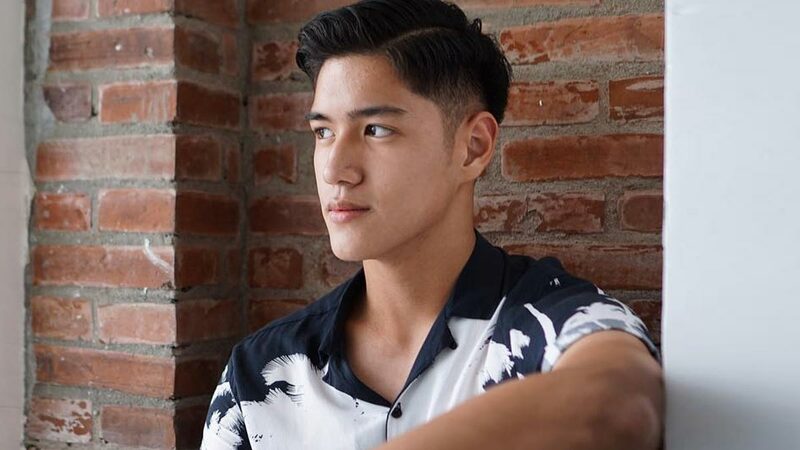 Santino, who's been modeling for two years, is currently part of the new generation of models of the Professional Models Association of the Philippines (PMAP).